Summer is almost upon us, and many of us are looking to go outdoors to play sports. This includes hitting the trails with our mountain bikes and getting that much-needed workout! 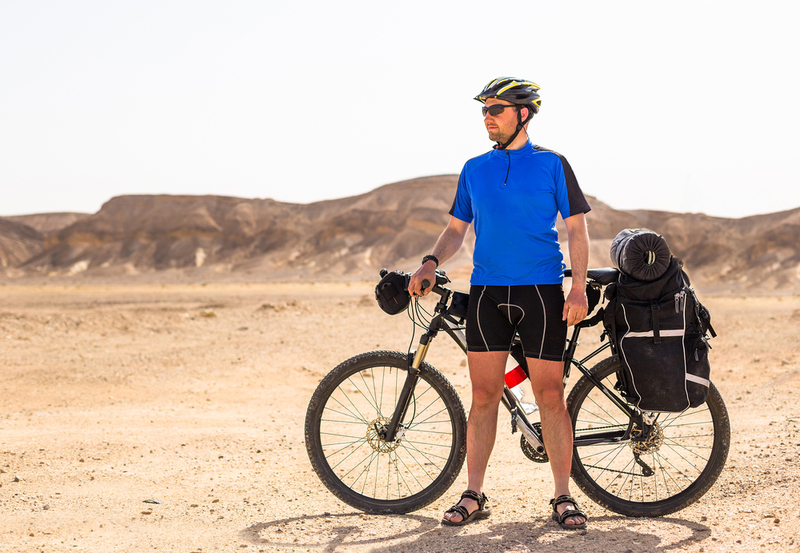 However, one drawback about going mountain biking in the middle of summer is, your head could get quite hot and stuffy if you’re wearing a helmet. 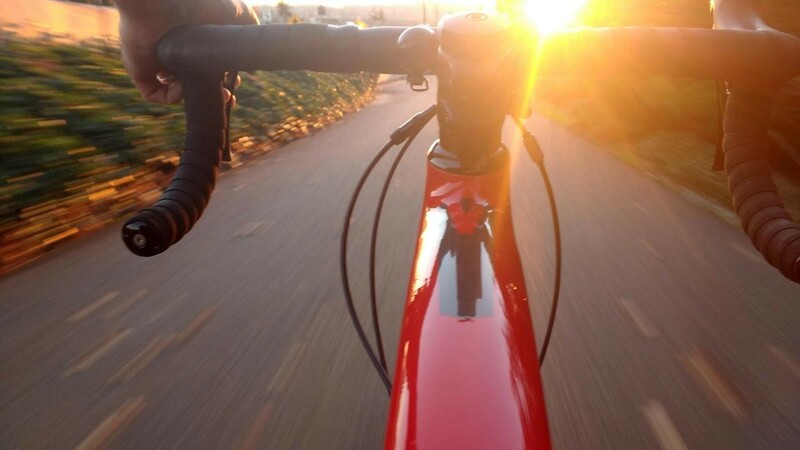 Thankfully, many helmet manufacturers have now designed their helmets to be cooling even in hot weather, so you could still enjoy that strenuous mountain biking in summer! A lightweight helmet with 22 big air vents, this helmet is a safe choice. It comes in 2 sizes, so if your head is a little smaller (54-57cm/ 21-22 inches), don’t worry! It is also built with a sturdy skeleton for extra strength. Some people may find the visor to be an issue- if so, just remove the visor as it’s detachable. The Giro Hex has 21 air vents which are designed to “scoop” the wind and cool down your head. It comes in 8 colors, so it’s more ideal for those who want a more fancy helmet. There are also 4 sizes which fit up to the largest heads (XL- 61-65cm), making this an easy choice for most people! 20 air vents and moisture wicking pads. That’s how the Cannondale Ryker aims to keep your head cool and wick away sweat quickly. This helmet blends a solid polycarbonate shell with EPS foam for safety and comfort. The only drawback is that the price is on the steeper side! The Gonex has 24 air vents that are quite evenly spaced. It has a safety light at the back that requires batteries, and is suitable even for night cycling. Changing the batteries is probably the only main drawback, but this helmet is also one of the more affordable ones on the list. A great choice if budget is a concern! 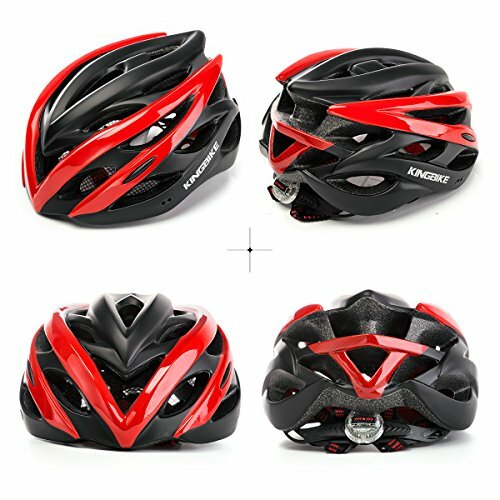 Another helmet designed for road cycling, it comes with a strong ABS shell and LED light. The 24 vents provide pretty good ventilation, but the only problem is the design isn’t particularly special. Of the 5 colors available, most are shades of gray or white, and the “Matte Celeste” is a turquoise-like color which not many may find attractive. Having said that, the price is also really affordable! The Giro Savant is a popular helmet that comes in many colors and 4 sizes. Its 25 “wind tunnel vents” are its claim to fame! The main drawbacks are its thick straps and somewhat bulky look, but otherwise it is considered a safe choice. With this helmet, the 18 air vents are in a “honeycomb” design. It’s lightweight, has a tough shell and is easy to adjust using a dial. The visor may be a problem for some, but thankfully it’s detachable. Best of all, the price is very budget-friendly! The one thing that stands out for this helmet is the rain cover. If you live in an area that gets lots of rain, consider getting this mountain bike helmet. It’s also got great ventilation from the 24 vents and many colors to choose from. At its pricing, the Kingbike Helmet offers excellent value! Not to be outdone, the Granvela Lightweight Cycle Helmet comes with 28 ventilation holes and a strong in-mold shell. The design is quite striking and the price is affordable too. The only concern is the size – it only fits heads with a circumference of 22-24 inches. Designed for women, the Schwinn Women’s Thrasher Helmet has a dial for 360 degree adjustments on all sides of the head. It also has 20 well-spaced vents at the top and 5 designs to choose from. The mountain bike helmets industry is a really competitive one these days, and it’s no surprise that there are plenty of good helmets to choose from. The ventilation technology for helmets has also improved a lot in recent times, so you don’t have to feel hot and stuffy while riding. We hope that you would find the right helmet and start hitting the mountain bike trails soon!